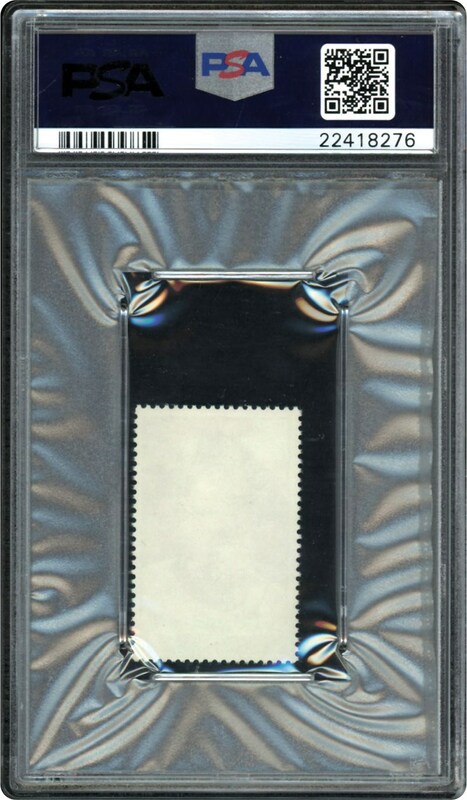 Issued by Topps for Bazooka, these Stamps were found in panels of 10 inside Bazooka Gum Boxes. 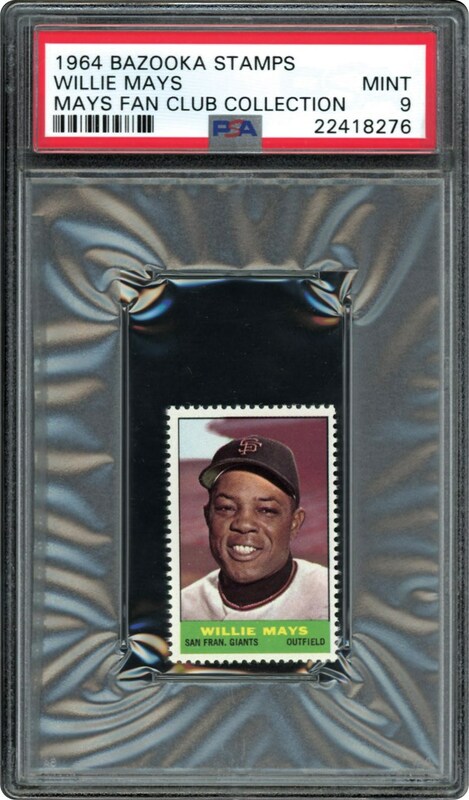 The offered Willie Mays single stamp is the one and only PSA 9 MINT example with no 10's ever getting graded by PSA. Own this one of a kind find!! !